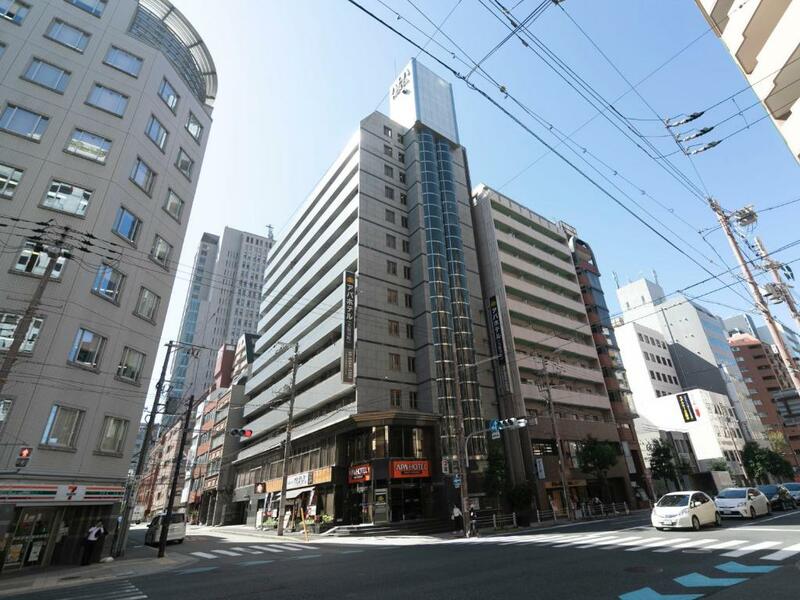 Helpful staff, very clean room, near the station and convenience stores. 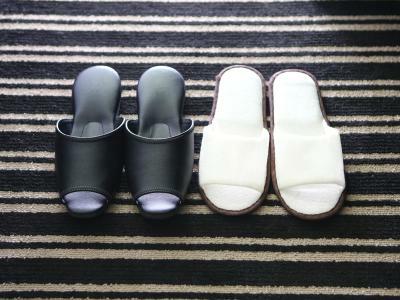 Same with other APA Hotels chain, it is more likely suit for Business traveler or a solo traveler. 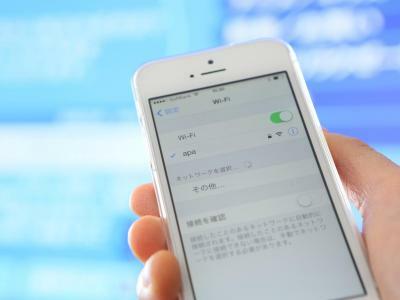 Unless you would like to stay very near to Osaka Castle, the location is a bit further from Tennoji/Dotonbori/Umeda of restaurants and entertainment. Specific 1-2 minutes from hotel, you can find convenient store and McDonald for some comfort food. The staff were very friendly and made us feel very comfortable- they even put paper cranes on the pillows. The location is very close to the subway and a quick walk to Osaka castle. There's also lots or restaurants and convenience stores nearby. The room was comfortable. Beds were nice. Everything was clean and fresh. The staff were very cordial and helpful. The location was excellent for visiting Osaka Castle, Osaka History Museum and the Doutonbori area. The only thing positive that I can say, was the staff. They went out of their way to assist me, with a couple of issues that I had... They were really awesome for trying!! Great size of the room as per Osaka standards. Very close by Osaka castle. Handy to Osaka castle, very close to subway station, lots of food options nearby. Great value and met our needs for a 3 night stay. Staff were very nice. The location is very close to the subway Tanimachi 4 chome which has connect both Tanimachi line(purple) and Chou line(green) and also staffs are good at English and willing to help if you ask them. Location was really good and the staff were very friendly. They also had really good bathroom amenities. Walking distance from Dotonbori. Which is super-amazeballs-bananas! 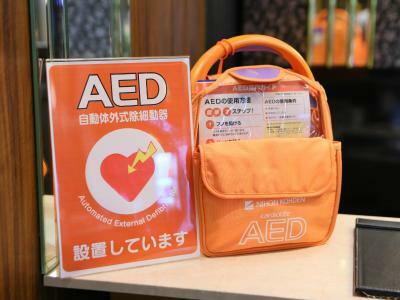 Staff is kind, and within one minute of entering the hotel you're given your card to head to your room. Yeah, it's that quick! Room is perfect for a quick night in Osaka. 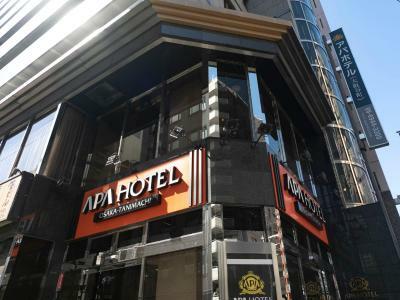 APA Hotel Osaka-Tanimachi This rating is a reflection of how the property compares to the industry standard when it comes to price, facilities and services available. It's based on a self-evaluation by the property. Use this rating to help choose your stay! 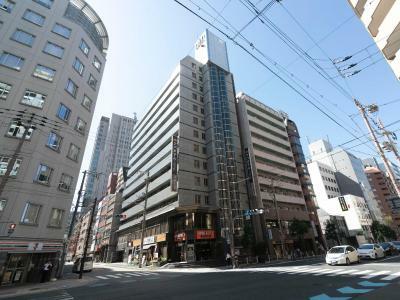 One of our top picks in Osaka.APA Hotel Osaka-Tanimachi is just a 1-minute walk from Tanimachi 4-Chome Subway Station and offers air-conditioned rooms with free wired internet, an LCD TV and an private bathroom. Japanese restaurant Kappogi is open for all meals. 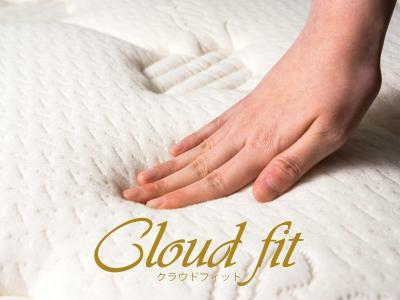 Rooms at Osaka-Tanimachi APA Hotel have wood furnishings and features an original mattress optimizing weight distribution. Each room comes with air conditioning, a fridge and an electric kettle with green tea. The private bathroom includes a bathtub and toiletries. Video-on-demand movies are available for purchase. Dotonbori shopping street and the lively Namba area are 20 minutes away by train. Osaka Castle is 1 mi away. Laptops can be rented at the front desk. A Japanese breakfast buffet is available from 07:00-09:30, for a fee. Japanese lunch sets and a dinner menu are also served. 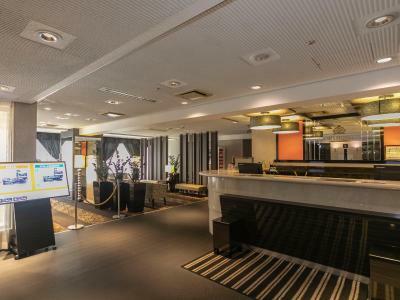 When would you like to stay at APA Hotel Osaka-Tanimachi? Air-conditioned room with wood furnishings, an electric kettle with green tea, and a fridge. 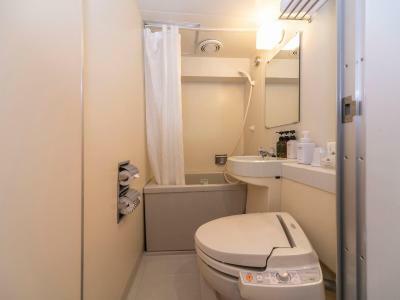 The private bathroom includes a bathtub and toiletries. 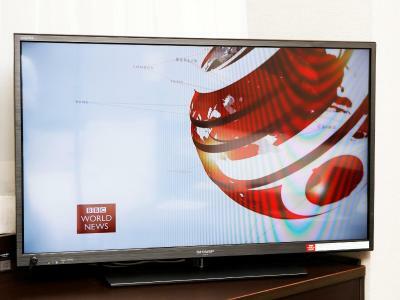 Video-on-demand movies are available for purchase. 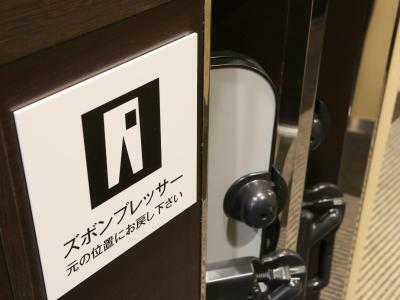 House Rules APA Hotel Osaka-Tanimachi takes special requests – add in the next step! 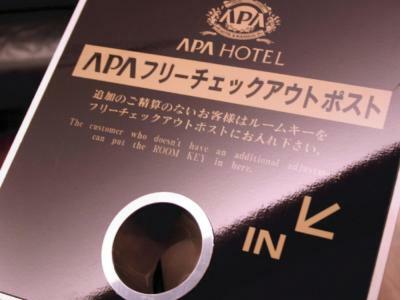 APA Hotel Osaka-Tanimachi accepts these cards and reserves the right to temporarily hold an amount prior to arrival. Location not close to JR station. Shabby furniture with stains. Terrible bathroom. Staff left window wide open in a very cold day. Location close to the Osaka castle. I rarely write poor reviews and don’t do so lightly. However this was sub par on almost all levels. Bathroom old with worn fittings. Shower head was attached with an old rubber hose and when on its bracket sprayed into the corner, not forward. Shower didn’t drain properly. 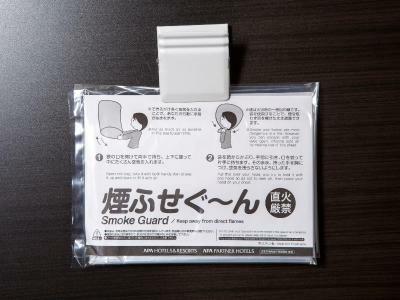 Washer on toilet not working (and what is the point of visiting Japan and missing out on the full Japanese toilet experience?) Mattress too soft and with a big depression in the middle we both rolled into. Fridge very noisy, needed earplugs. Stayed 4 nights and on the last day our room was not cleaned, because somebody (not us) put a sign on the door saying we didn’t want it cleaned. So we came home at 11pm to full rubbish bins, dirty cups and glasses and soaking wet towels still in the shower where we had left them. Room window was wide open for some reason. Clean towels had been left in a bag outside, but only one set, not two. Rang reception to complain but the language barrier meant I was not understood. They did at least promptly deliver a second set of towels. We had previously stayed at an APA in Kyoto and were very happy. However that was a very new hotel. This one is too old and the involuntary non-cleaning was a debacle. We will not stay in this or any other APA again. Rooms typically tiny with not much space to move around and a tiny cubicle for a bathroom. Too small to hang out in for any length of time and nowhere really to sit with friends. Clean and located near to subway station. The cleanliness, it was super dirty, it smelt like cigarettes, the walls are paper thin and we could hear banging and arguing next door, the bathroom was dirty and old, pillows were super thin and bed felt dusty. small room but comfy, clean and good facility. 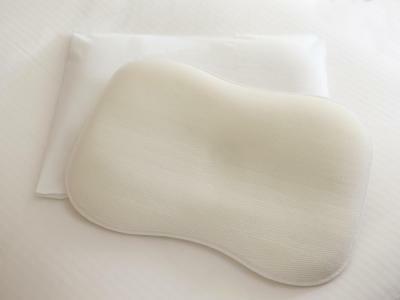 The hotel is old, the shower was awful and the pillow was uncomfortable. It was also very noisy as I could here the people in the room next to me talking as well as everything on the street. I also didn’t find the bathrooms to be that clean. Tacos La Fonda was closed during my stay. Check Google for this one! Not so many eating options open after 8 o'clock. In Dotonbori you'll find plenty! Everything was quite outdated. It very much gave the vibe of East Germany in the 1980s. The toilet was extremely loud when flushing, which didn’t bother me as I was travelling alone. But definitely this would be a problem in the night if you were a couple. Very good location, close to the castle and main shopping areas. It was clean and comfortable. Rooms are pretty small and kinda old.. but its a functional and practical space.. lack of pillows.. 1 pillow each..